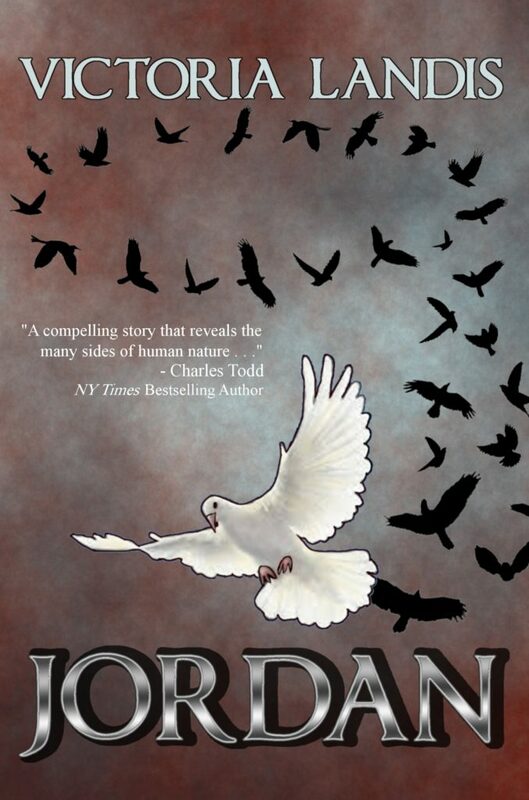 Your latest novel, JORDAN, has a thought-provoking and timely premise: How, in this social media obsessed world, would people react to a modern day miracle. How did you get the idea for Jordan? As a child, I fantasized about being able to heal by touch. Concentrated really hard, too, but it never worked. So, the idea went by the wayside as I grew older—until my sister died four years ago from a particularly aggressive and ugly cancer. The old fantasy came back to me, and like a child again, I wished so badly I could heal her. Wouldn’t that be amazing? But then I gave it a little thought—and the implications of having someone with that ability in a world with viral videos and twenty-four hour news hit me. It would become chaotic very quickly. As a writer who has written in a variety of genres—from humor to mystery/suspense—how is writing a thriller different? The depictions of everything—appearances, emotions, scenes, etc., have to be more succinct. Flowery turns of phrase and description are lovely, but in an action-packed scene, the challenge is to keep it moving, keep the pages turning, while still giving the reader enough to see the complete movie in their head. What is your process for writing? Do you start with plot? Characters? I have a general idea of what the story is. With JORDAN, I knew I wanted someone who could heal by touch. From there, I created Jordan Crissman as that person. A common question for authors is, ‘Are you a plotter or a pantser (seat of their pants)?’ I’m a combo of those. I plot out the high and low points for the beginning and the end, and make sure from the get-go there’s plenty in the middle. From there, I’m a let’s see where the story takes me and the characters person. And speaking of characters, where do you get the ideas for your characters? Are any based on people you know? There’s a little of me in all of my characters. Mostly, though, they are combinations of people I’ve met, known, or observed. I like to think I’m an armchair psychologist. One of the reasons I love getting older is because I’ve seen so much, lived so many places, and dealt with a myriad of personality types. My first impression vibes about a person are usually dead-on. Body language is quite revealing. I’ve toiled at the lowest level of jobs and experienced haughty derision as a result, while at the same time, I’ve been lifted up and praised (by different people, clearly) for running a writers’ conference well. I’ve volunteered like crazy—for MWA, Cub Scouts, swim team mom, soccer mom, baseball mom, musical theater costumer, PTA, student services, a girls’ prison, room mother, etc. And I watch everyone. 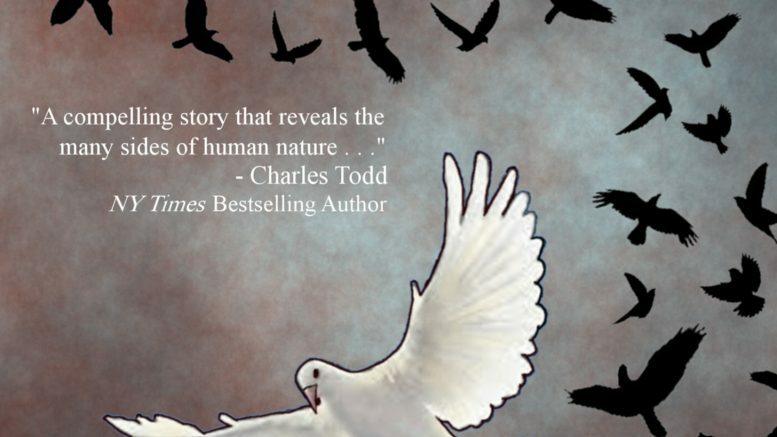 Jordan is a remarkable novel with breakneck pacing. What is your secret for keeping the action moving? First, thank you for saying that. It’s good to know I accomplished that goal. To keep the pages turning, descriptions have to be concise, but evoke the right image. In the fastest scenes, dialogue and actions have to be short and to the point. Use as few dialogue tags as possible. Be sure that everything in a scene must be in there. The hard part is peppering in the few details, actions, and thoughts which flesh out the characters and the scene. Without those, the story is like a skeleton, and the reader isn’t going to feel involved. What is your favorite part of the writing process? Why? Probably writing the first draft, although I actually love the editing/polishing of it as well. The first draft, though, is where I let the craziest things happen and have some fun. The creative process runs rampant then. Later on, during editing, I’ll analyze to see what’s too much or doesn’t really fit. What is your least favorite part of the writing process? Why? Proofreading the ARC. By the time it gets to that phase, I’ve already read it more times than I can count. It’s difficult to look at it with fresh eyes. Luckily, I’m not the only one proofreading. You’ve earned some outstanding early praise for JORDAN – for instance, New York Times bestselling writer Andrew Gross called it, “A compelling, exciting but tragic, tale of a gift of good and how it is corrupted by the machine of greed and ambition. Please read this!” What was your reaction to getting such a wonderful endorsement? I just about melted on the spot. His opinion, as well as that of another NY Times Bestseller—Charles Todd—who also gave me a wonderful endorsement—means so much. But, I have to say, when a reader contacts me and says, “I loved it and couldn’t put it down.”, I get pretty darned giddy about that, too. Do you ever find yourself getting writer’s block or “stuck” while writing? What keeps you moving or inspired? I find that, the more I write, the more the ideas come. I keep a notebook of story ideas and titles that I hope someday to have the time to write. I’ve got ideas for a time travel, a nineteenth-century journey across the United States, another mystery on Oahu, and so much more. What is the best piece of advice you have ever received with regards to writing? It’s not advice I received. It’s something I realized along the way. The writer’s ego is their biggest enemy, if they don’t learn to put it aside at the correct times. The unchecked ego prevents listening—actually hearing and absorbing—the good advice from others with more experience and expertise. What’s next for Victoria Landis? Any new books in the works? Yes. I’m working on two. Book 2 of the JORDAN series will take us 30-35 years into the future and feature Petra and her family. I’m also working on a historical thriller set in 1400s France. Being a history nut, I’m really enjoying the research for that one, although it was a truly disgusting time to be alive. No wonder the life expectancy was so low. 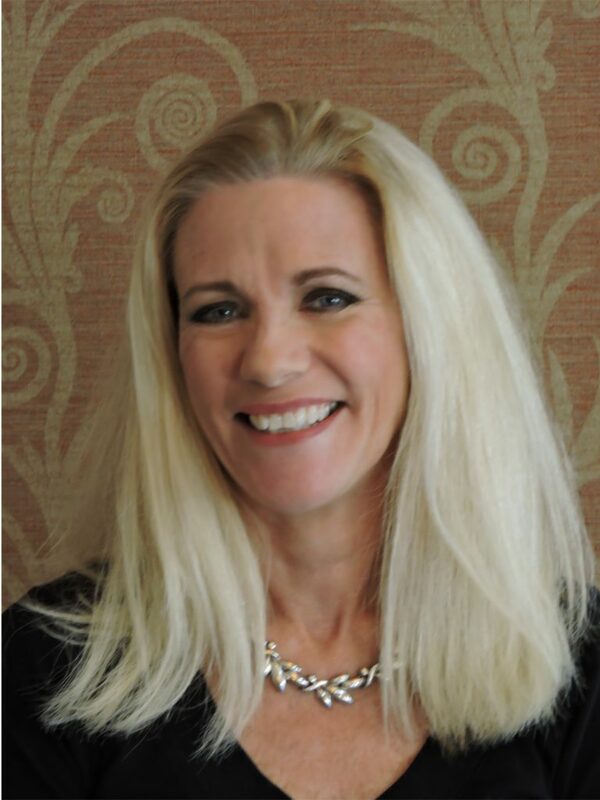 Be the first to comment on "Exclusive Interview with Victoria Landis about her book “Jordan”"